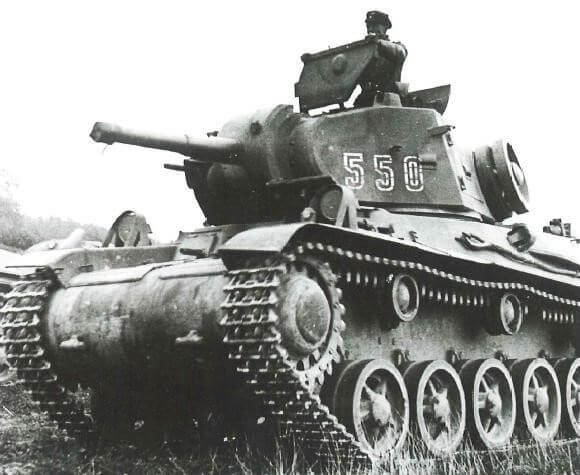 The Swedish tank arm rose from 29 in 1939, to nearly 800 in 1945. 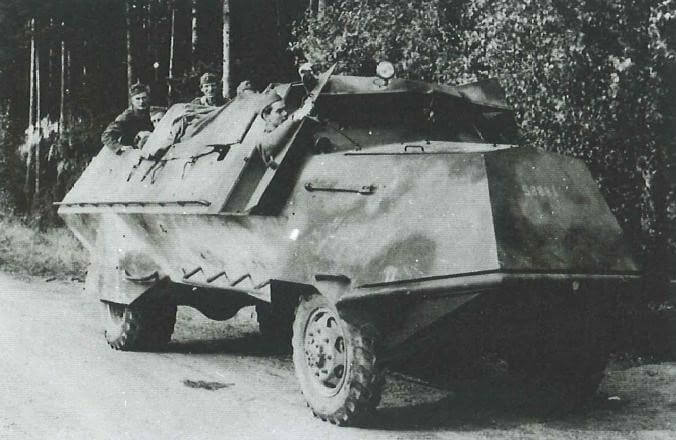 These vehicles were designed and produced by a number of Swedish firms including Landsverk, Karlsverk, CKD-Jungner, Scania-Vabis and Volvo. 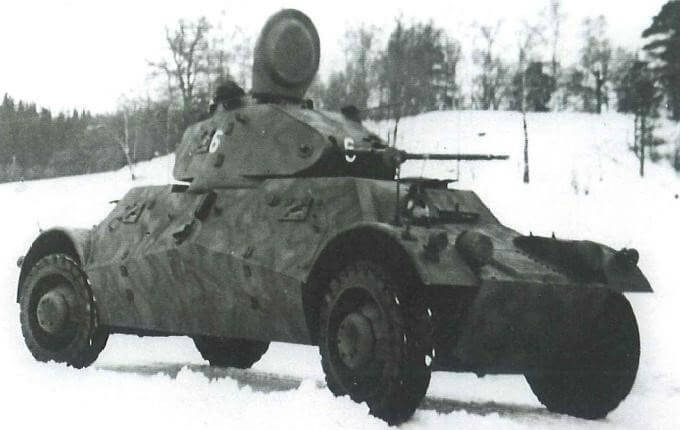 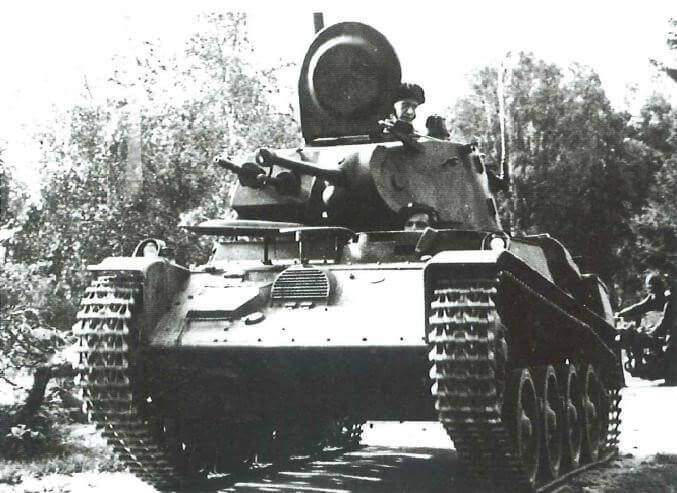 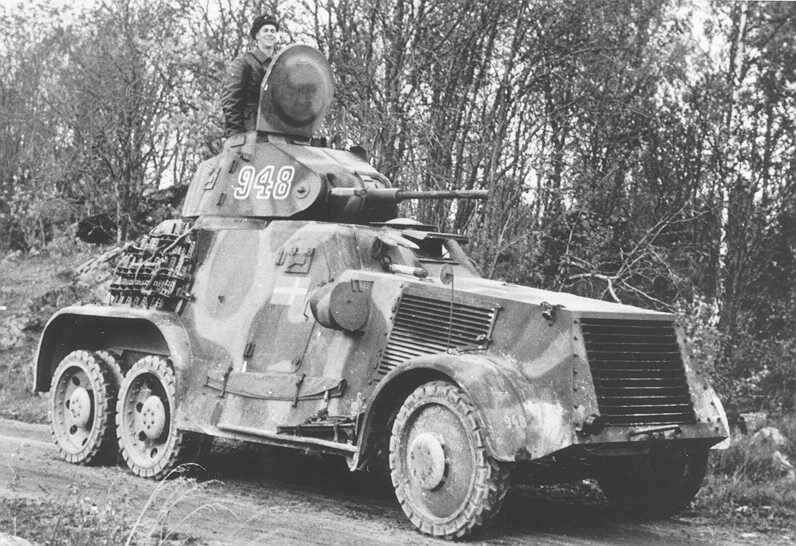 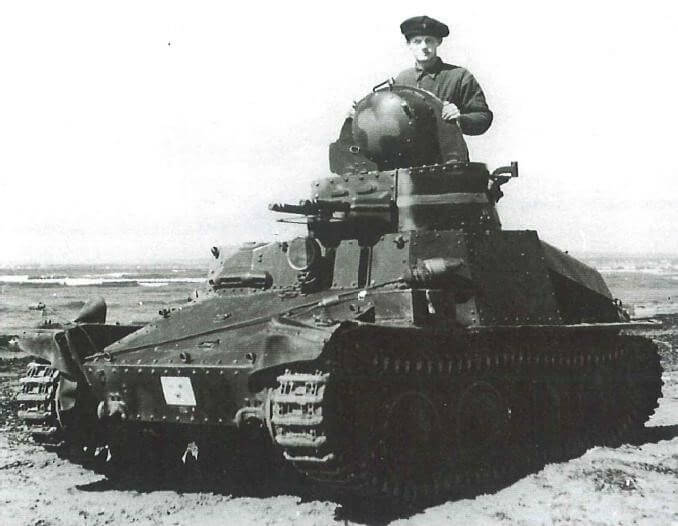 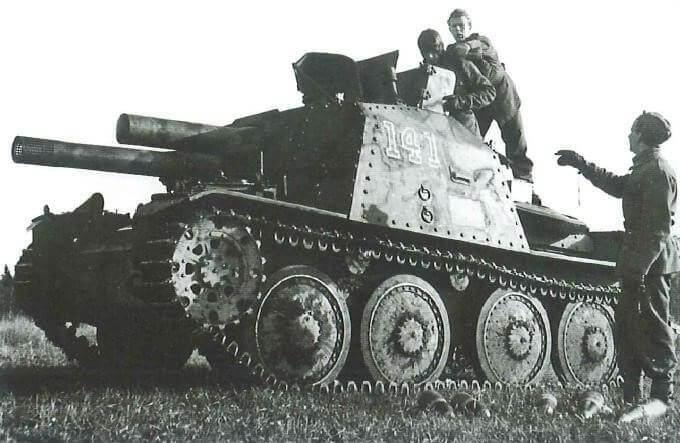 Landsverk armoured cars were sold to many countries and the Hungarian Toldi tank was based on a Swedish tank design.